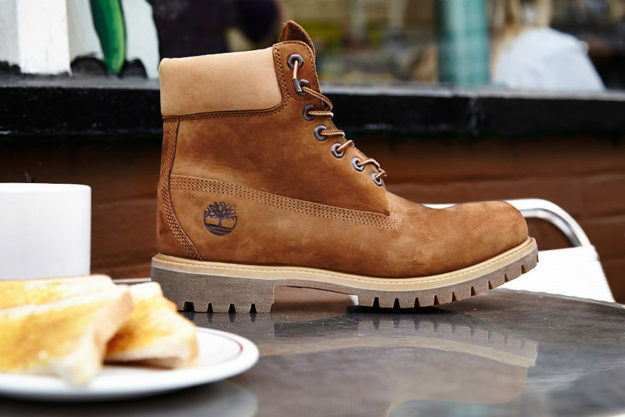 British retailer Offspring and hiking boot expert Timberland have joined up in order to create a stylish and comfortable “Tea & Toast” boot inspired by the 90s era of Britpop. 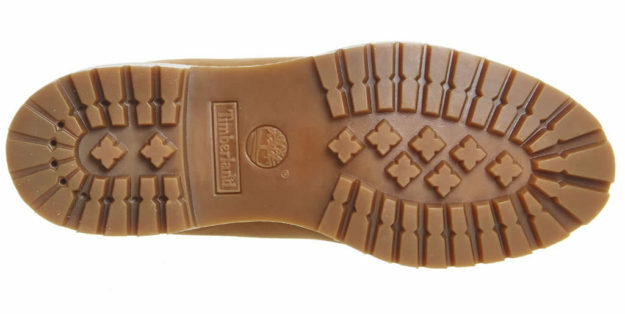 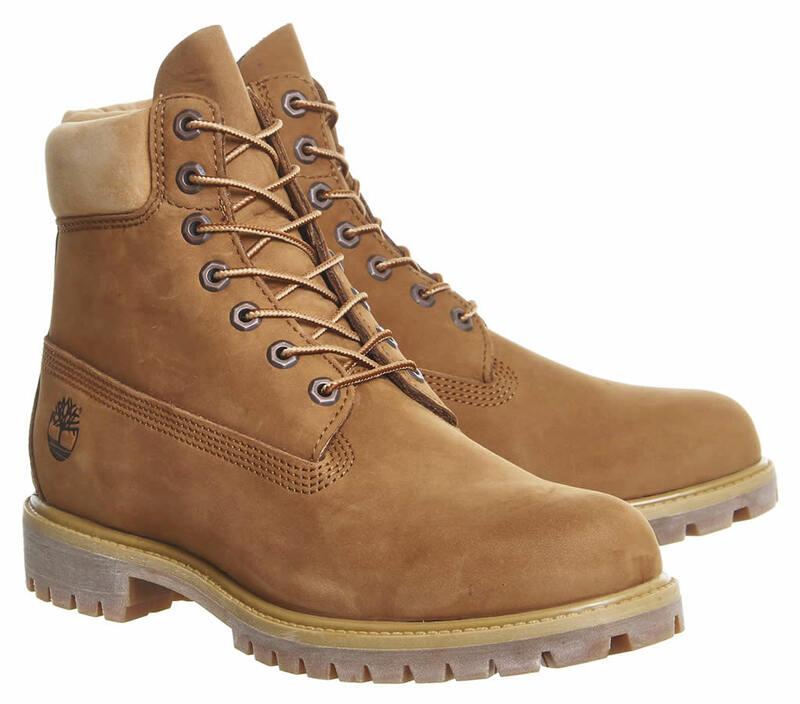 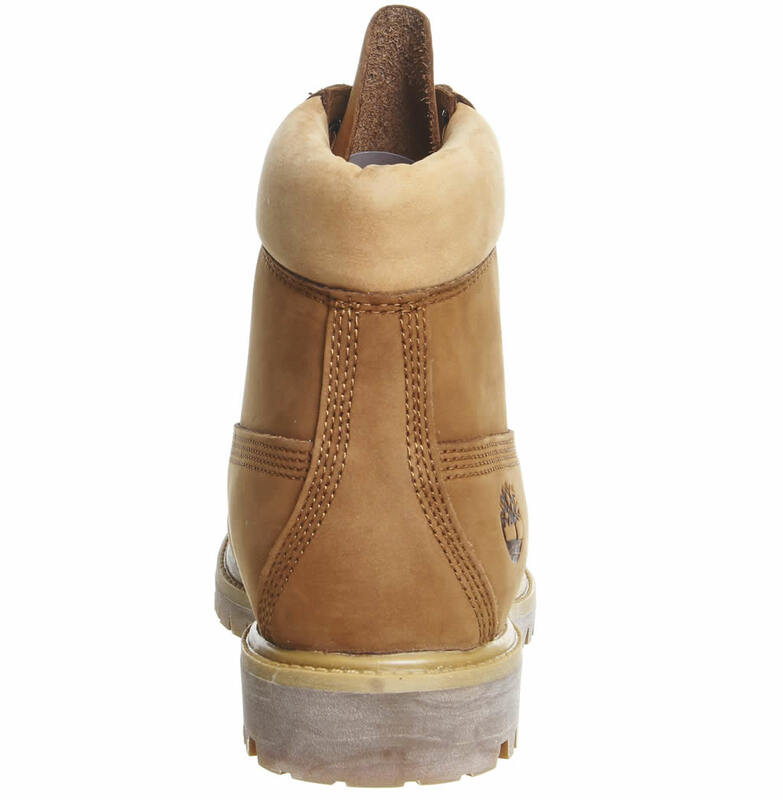 During those years, most Timberland products were given various nicknames such as “Mac and Cheese,” or “Beef and Broccoli,” and the boot that you’re admiring above was named after the very old Blighty tradition of tea and toast. 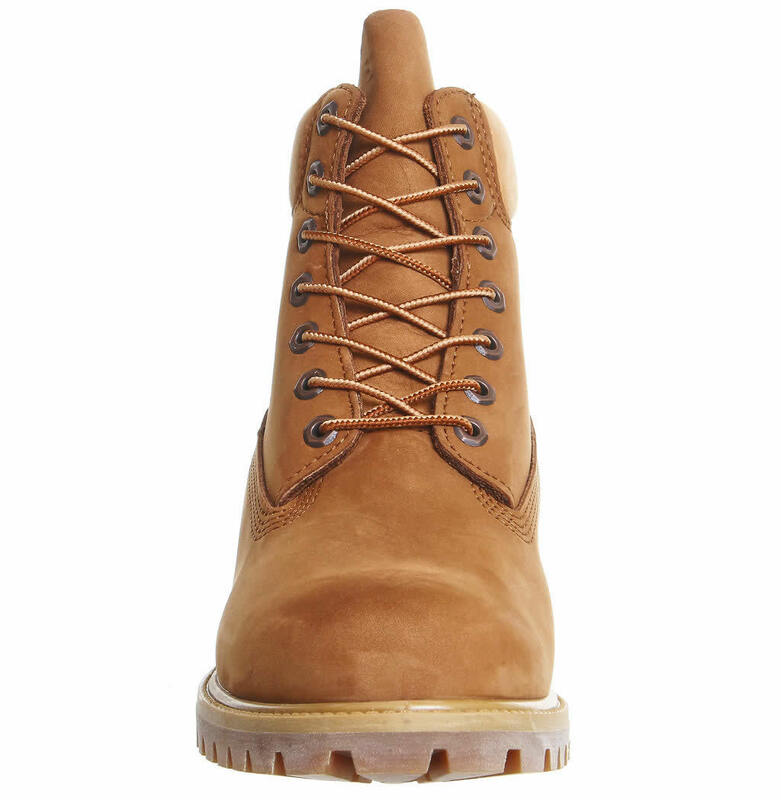 The boot flaunts a full-grain nubuck and leather upper as well as well as fitting tonal finishes that remind of the classic snack. 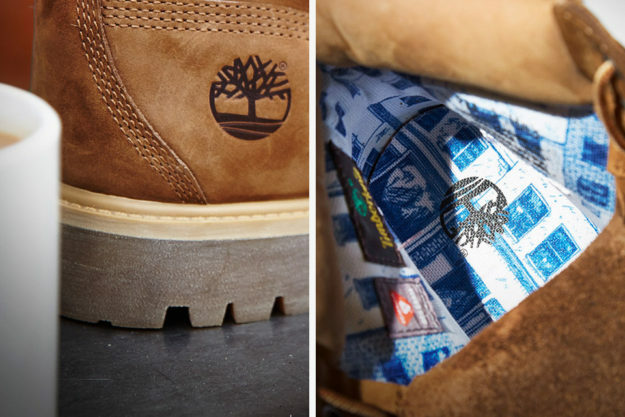 Then there’s the Offspring landscape lining in beautiful blue, which is a nod to classic porcelain serving china.